First Time Consultation is FREE OF CHARGE. Please send me the information I require. I am ready to analyze your situation. Attach a photo/s of all the people involved (including yourself). (NOTE: Without photos, I will not be able to set the connection with my own psychic energy to connect to you and your situation!). All the messages you send me remain totally confidential. You should get a response within a maximum of 2 (two) or 3 (three) working days. I CAN TAKE ONLY 2 (TWO) CLIENTS PER MONTH, SO CONTACT ME ONLY IF YOU AND YOUR REQUEST IS SERIOUS! YOU ARE VERY LUCKY if I decide to take your case. *If you are unable to provide the simple but important information I require above, then perhaps you should contact someone else. My services are for wealthy clients only. Such as doctors, lawyers, bankers, politicians, high society, stars, artists and people and companies with plentiful disposable income. I can confirm with certainty (references from many wealthy clients are available in the "Secret Area" for selected clients only) that my professionalism have been consistently highly praised. Due to confidentiality agreements I am unable to reveal the names to the public. 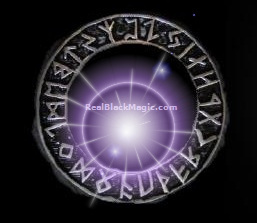 www.RealBlackMagic.com is committed to maintaining the highest level of confidentiality regarding any personal information that you may provide. Note: If you can't afford my services, don't even try to contact me! I can fulfill your dreams in a few days!!! 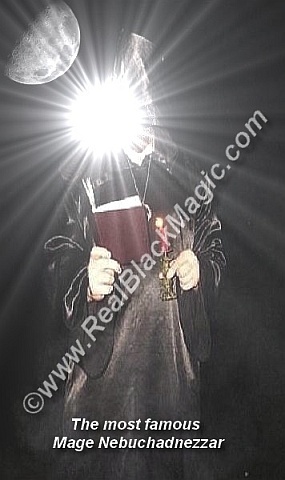 let me cast a powerful spell for you! Again, I give assurance that no one will come to harm. I will not make anyone into a puppet and there will be no bad karma etc. to face. 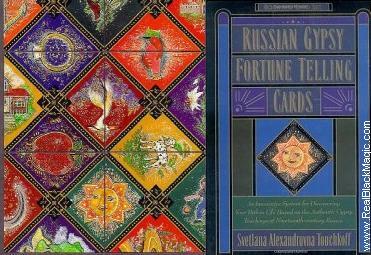 This ancient cards have been used for centuries and Gyspy woman still use their hand draw cards, as it is a symbolic of the culture and hold a lot of history. Now the Gypsy Fortune telling cards are printed and available for anyone to buy and use.